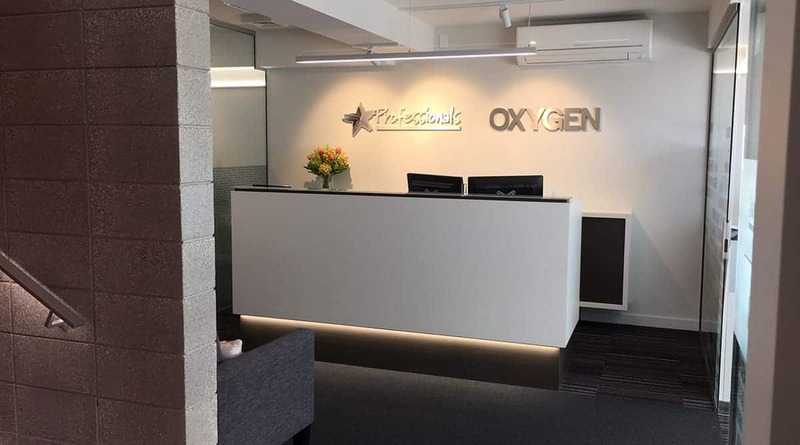 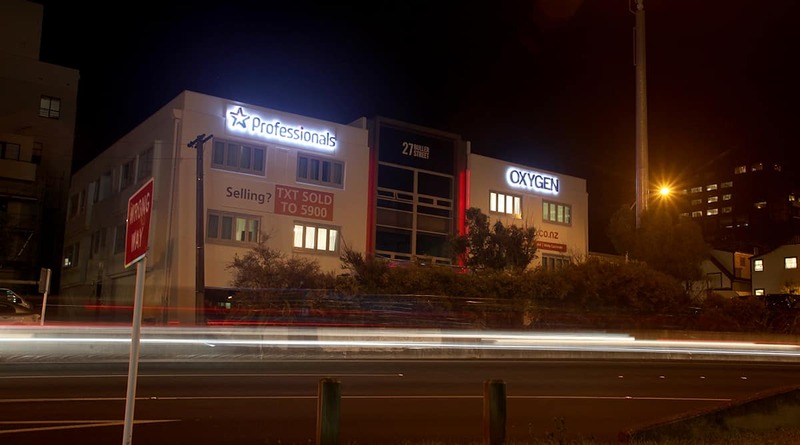 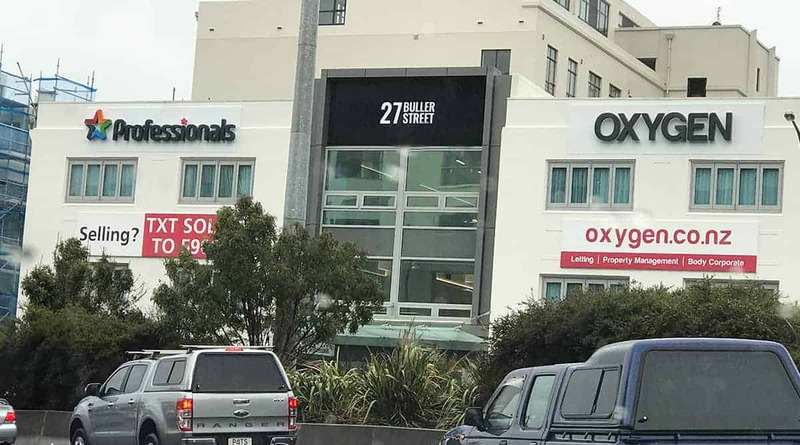 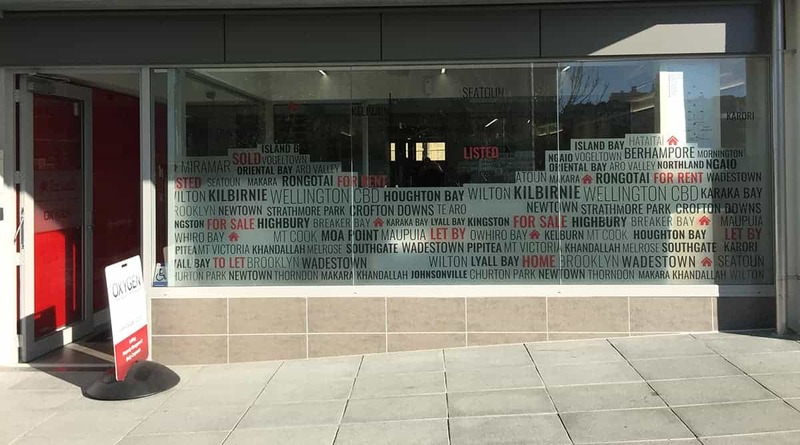 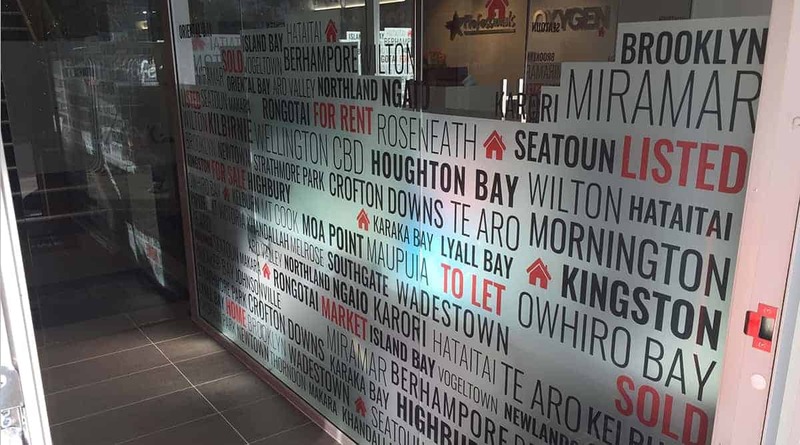 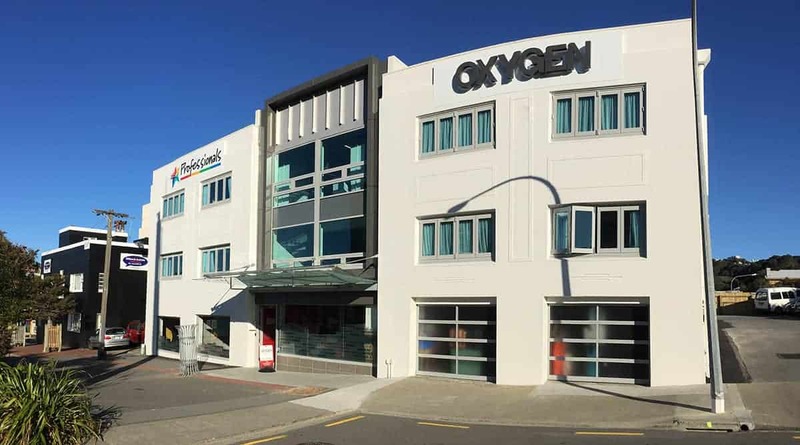 Professionals Real Estate and Oxygen Property management have taken over Kent Flats in Buller Street Wellington with a brand new fitout. 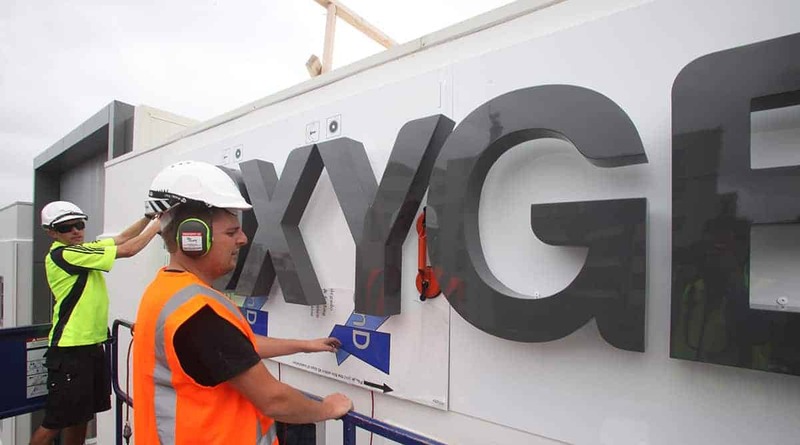 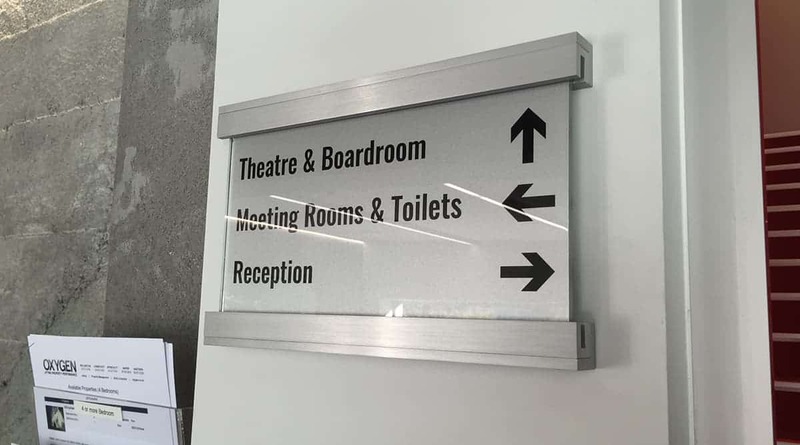 Sign Foundry came on board to produce the full signage package which include illuminated 3D lettering, glazing graphics, way finding elements and 3D reception signage. 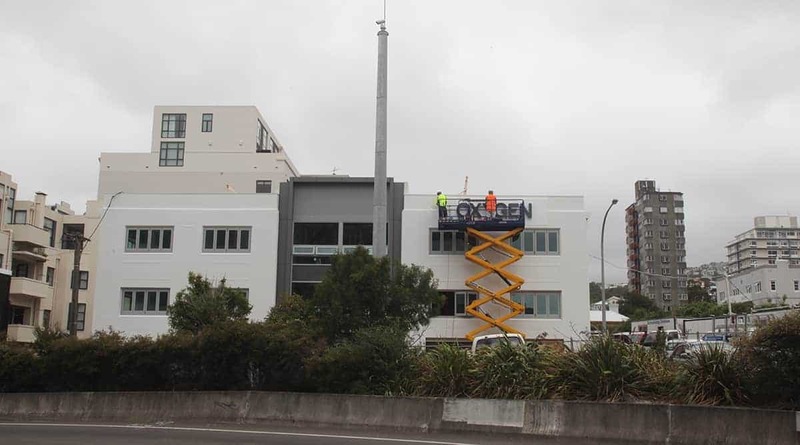 The project was delivered on time, on budget with great success.